WASHINGTON, February 10. /TASS/. 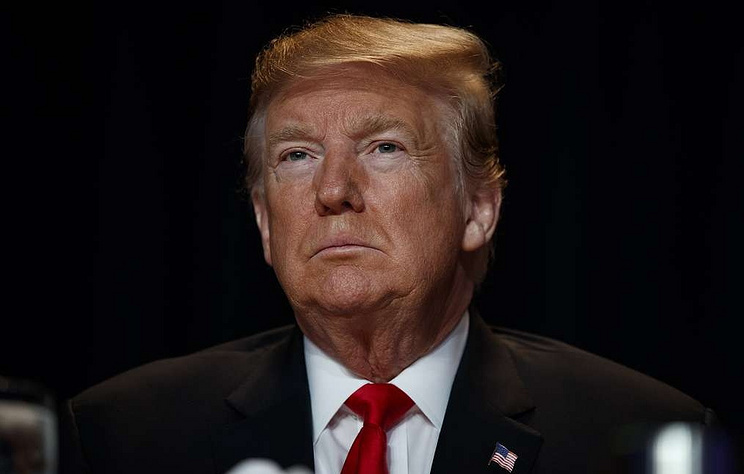 US President Donald Trump has drawn public attention to the statement of Senator Richard Burr, who earlier noted that after two years of conducting a probe into possible collusion between the US President and Moscow the US Congress intelligence committee had found no facts to prove it.